Hey loves and welcome back to another post. 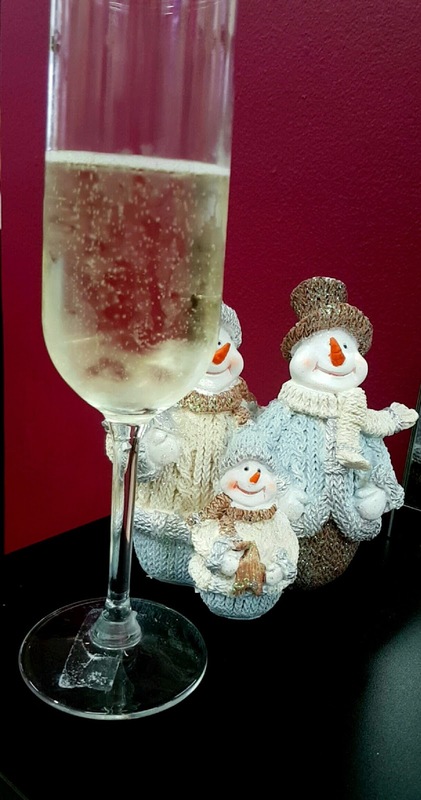 So, last Saturday I had the wonderful pleasure of a guided tour of Ballymoney from Louise Boyle from Ballymoney Chamber of Commerce to see and experience lots of what the town had to offer in the run up to Christmas. We were also joined by Jonathan from Fuse FM, the towns local radio station who interviewed me. You can listen to the podcast here needless to say I will be sticking to the writing and not hitting the air waves anytime soon. Too many times, we are guilty of just clicking online to find the gift we need, but what if we were able to find it in our local town. Doing this would allow us to support our local community and economy. 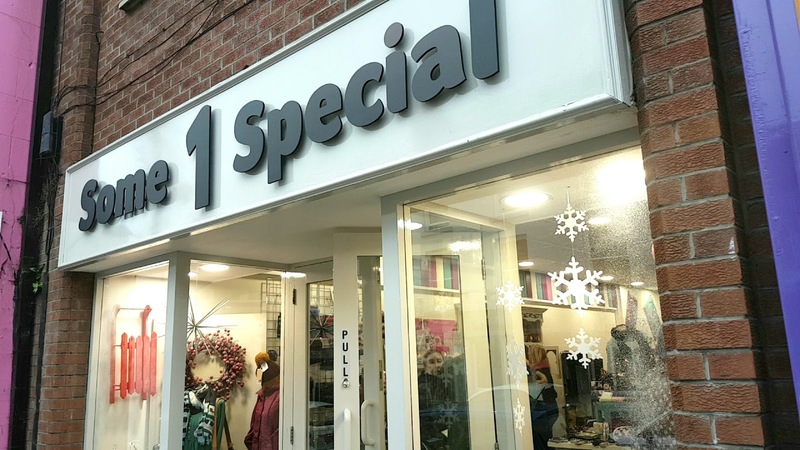 Don't get me wrong I love a bit of online shopping in my PJ's watching a movie with unlimited cups of tea, but there is definitely something a little special about shopping in a local town that's buzzing with friendly and welcoming people and this is completely what I experienced in Ballymoney. Hush Boutique Hair Beauty and Tanning Salon was were I started my morning. Sarah treated me to a Skinician Skin Brightening Pro Radiance Enzyme Facial after doing a skin analysis. The salon itself is so bright and airy, but when you step into their treatment room, its a little slice of spa heaven. Sarah explained the products and also the techniques she was using fantastically and she made me feel really comfortable. I am sure I nodded off a few times. 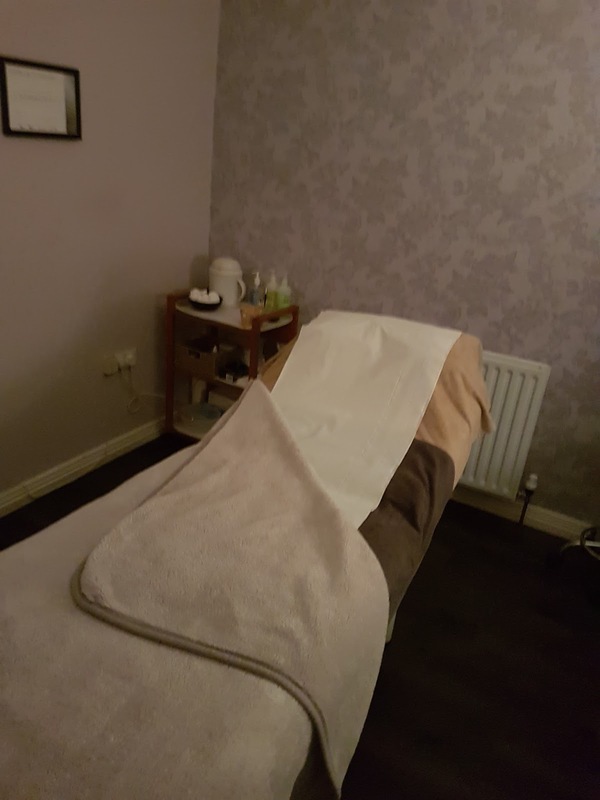 My skin felt amazing after it and I would definitely recommend speaking with the team about a facial to suit your needs. 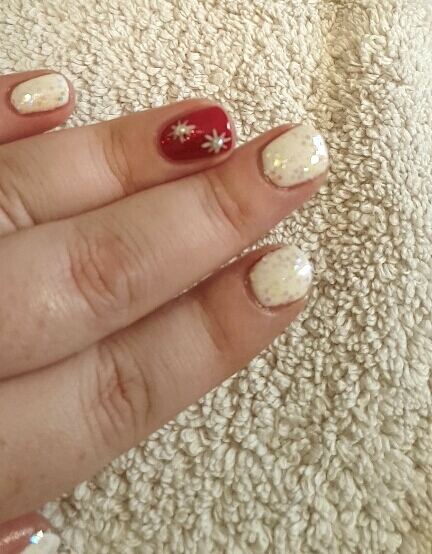 Next up, I was off into Natural Beauty and Nicola Murray Hair to have a lovely gel nail polish and blow dry. Again I was treated like a total queen. First up, I was in with Ciara. She's the type of therapist that has that perfect mix of fun and laughter with total professionalism. I had never had a gel polish using the Jessica gel range and so far I am super impressed. 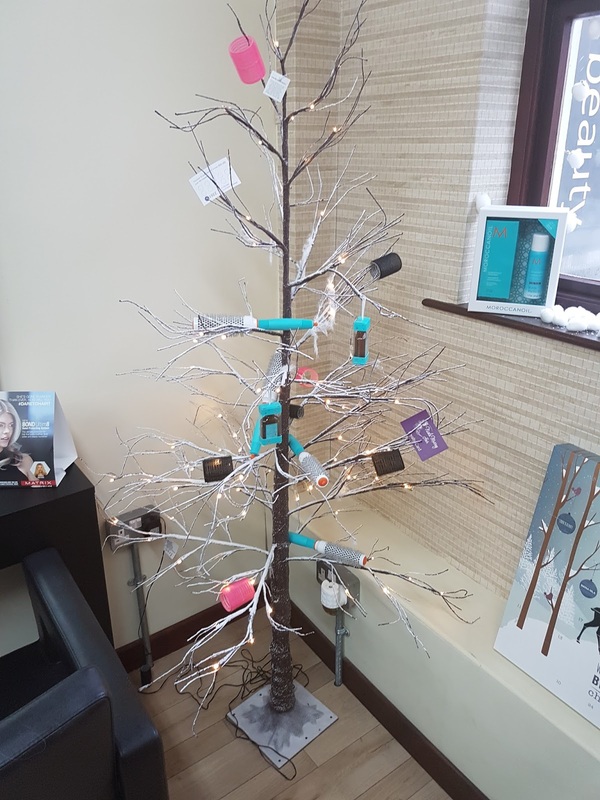 Natural Beauty are also stockists of Dermalogica so be sure to pop in to Ciara with any skin concerns. After my nail treatment, I was taken into the hair salon and Nicola did a hair analysis to see if I was lacking in any proteins or my hair needed a specific treatment. After my wash using luxury Biolage products, she gave me a gorgeous bouncy blow dry. 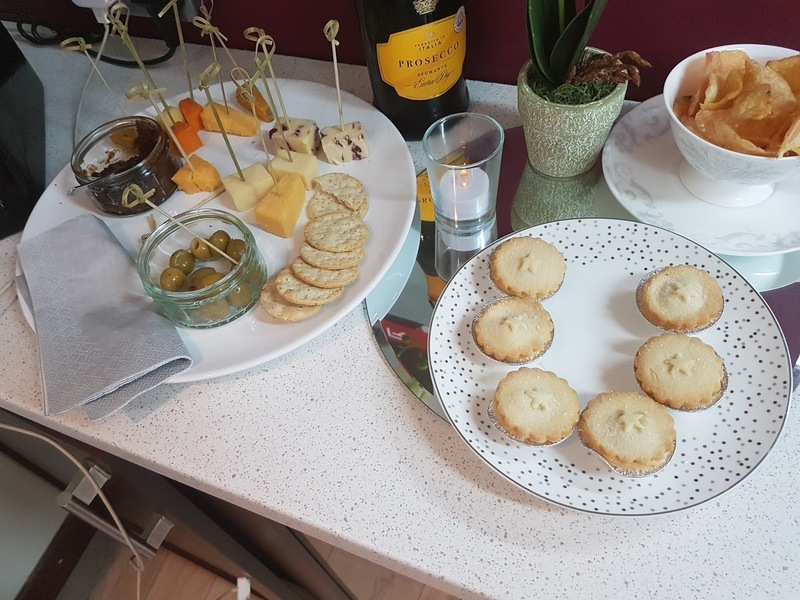 One thing I really did love about the salon, is that on a Saturday they give their clients prosecco, savoury cheese and nibbles and some sweet treats. This really did add a little something to the experience. 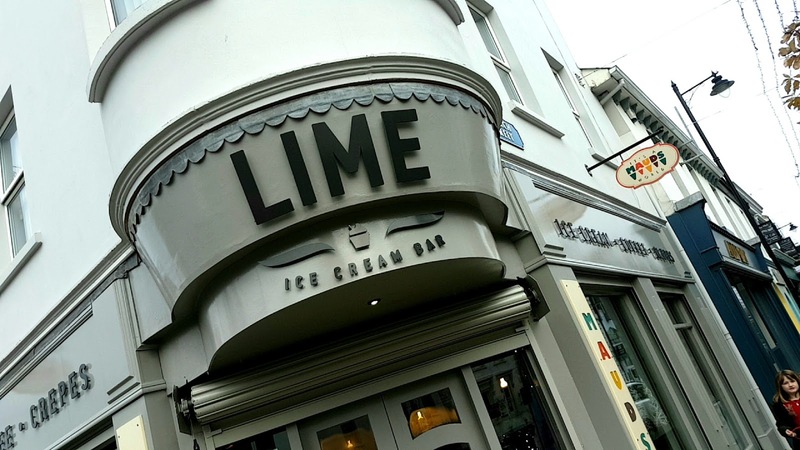 After a morning of pampering, I was feeling fantastic and I headed down to Lime Ice Cream Bar to have some lunch with Louise and Jonathan. Louise from Lime was so welcoming and the whole team were very friendly. 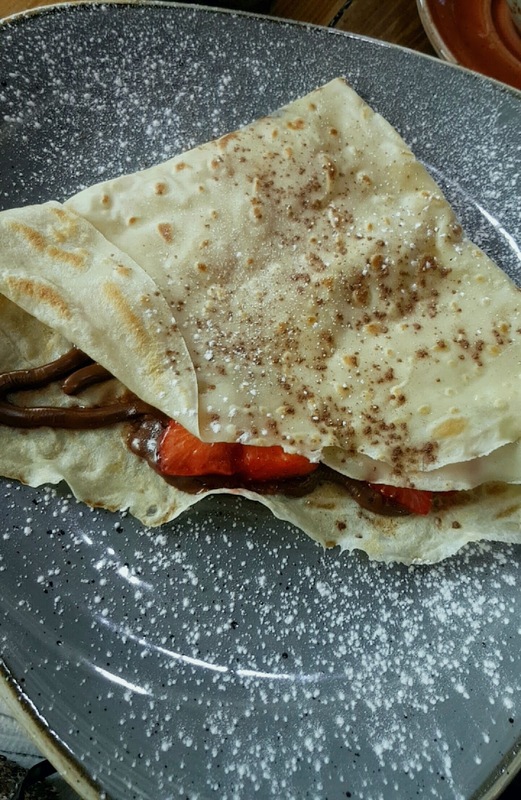 I decided on one of their popular crepes with Nutella and strawberries and trust me it didn't disappoint. There was so much to choose from and there's a lovely atmosphere in the cafe. Without a doubt I will be back for another crepe very soon. Next up, we headed out to visit some retailers, and a visit to meet a very special man. We popped into a winter wonderland Santa's grotto and met the big man himself, who had flew in for a special visit to Ballymoney. It's such a lovely thing for the town to do and it was clear to see all the kids were having a ball. I just hope he remembers my wishlist! Gordon's was our next stop, and this is a store that I always pop into, whether it be to pick up medication, shampoo or a new lippie. 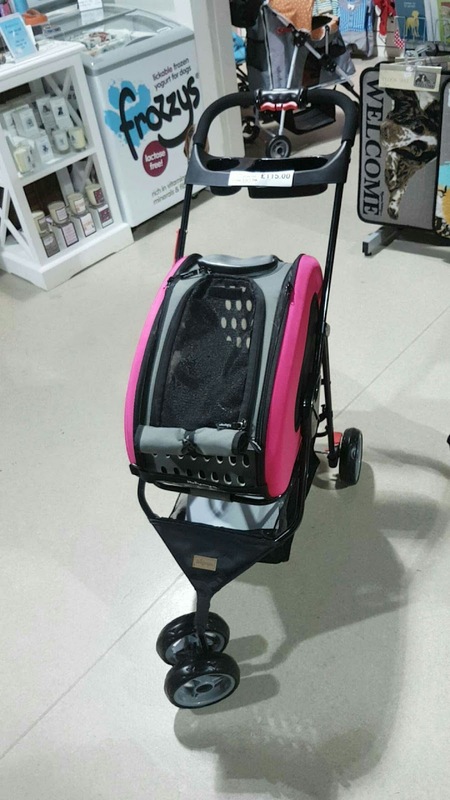 Its without a doubt, one of those stores where you will dander around and come out with something. 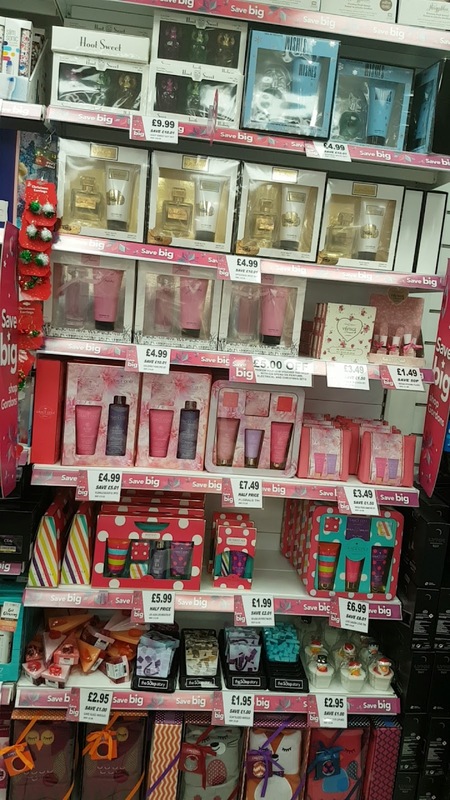 They also have some amazing gift sets for Christmas for all your family and friends. Sarah's Shoes was next on our tour of the town, and this is a store I have visited a number of times and in all honesty I practically skipped into it, you all know how I feel about pretty shoes. 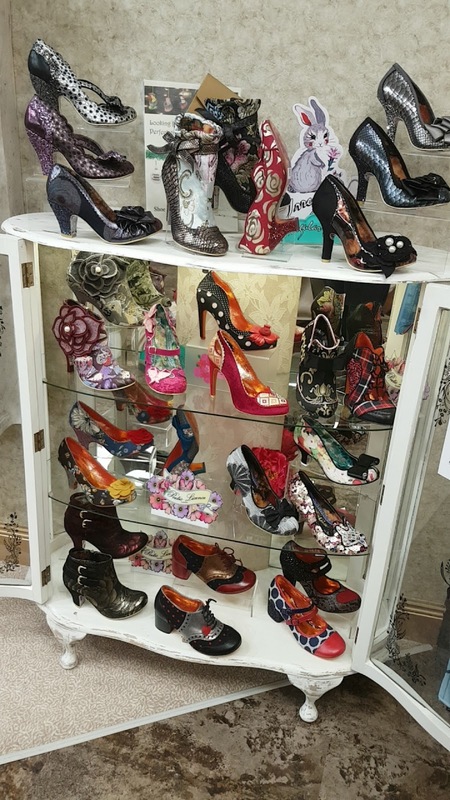 The store itself is stunning, lots of leather sofas and gorgeous mirrors perfect for a selfie or 2. 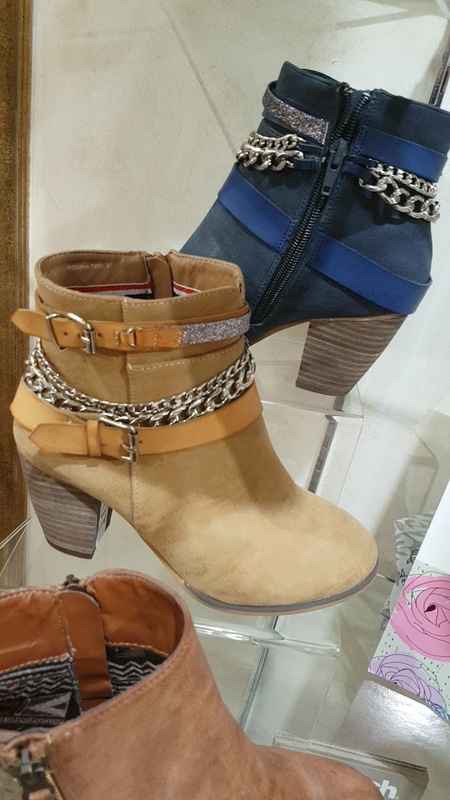 The choice of shoes in store is one of the best locally, ranging from casual boots, sparkly peep toes to cosy slippers. Definitely somewhere to pop into and look at all the gorgeousness in store. 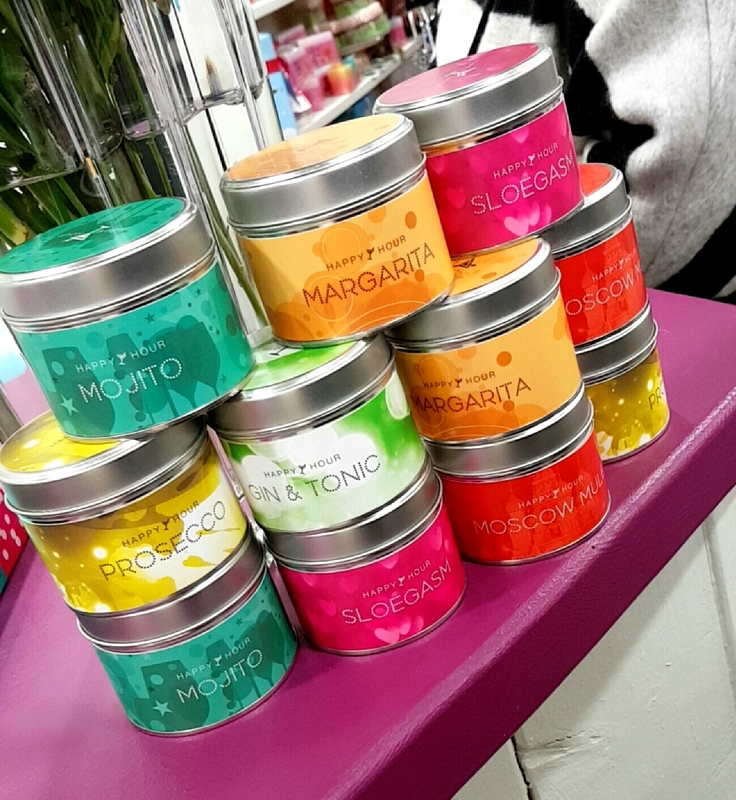 Next up, Some1special was our destination and the first thing that I noticed was the most amazing scents. The store is a treasure trove of bits and pieces. 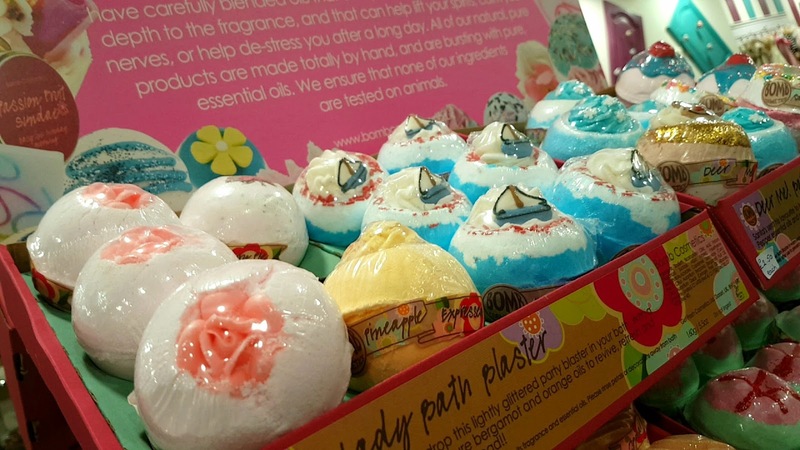 They stock, Bomb Cosmetics, Cath Kidston, Pilgrim Jewellery to name but a few and there really is something for everyone in store. Irene spoke to me so passionately about her store and she spoke to lots of the customers and really just made everyone feel so welcome. 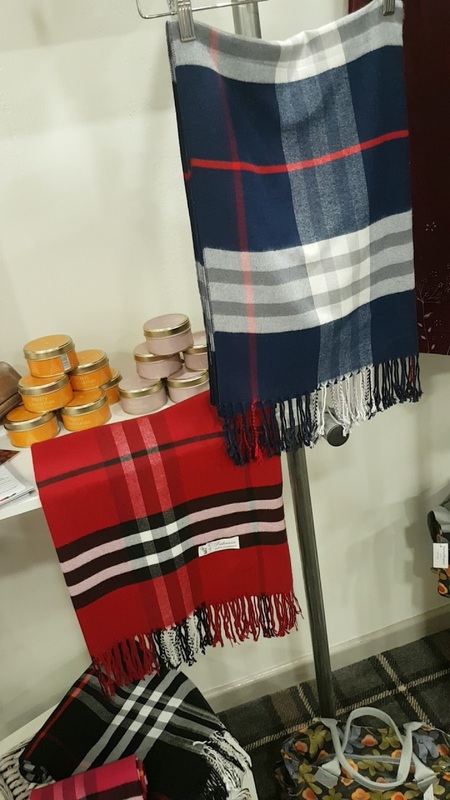 It's a store I will definitely be popping back into as I have my eye on the tartan scarf, wonder could I leave a hint to hubby? 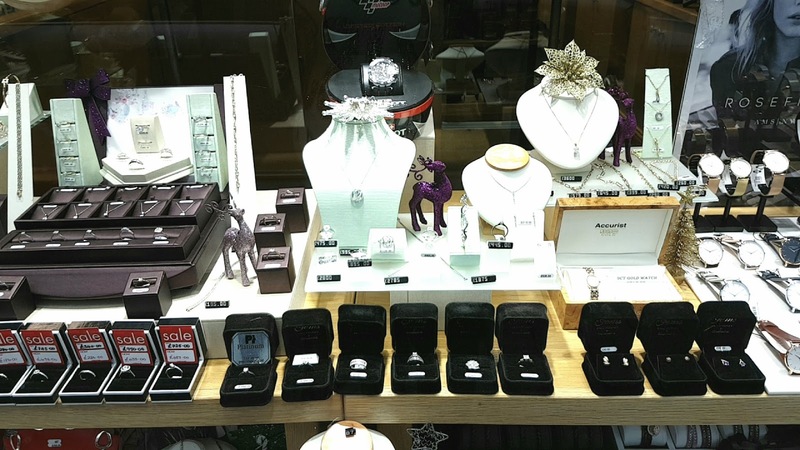 Now, you all know I love a bit of sparkle so when my tour stopped off at Gems Jewellers it was definitely going to appeal. 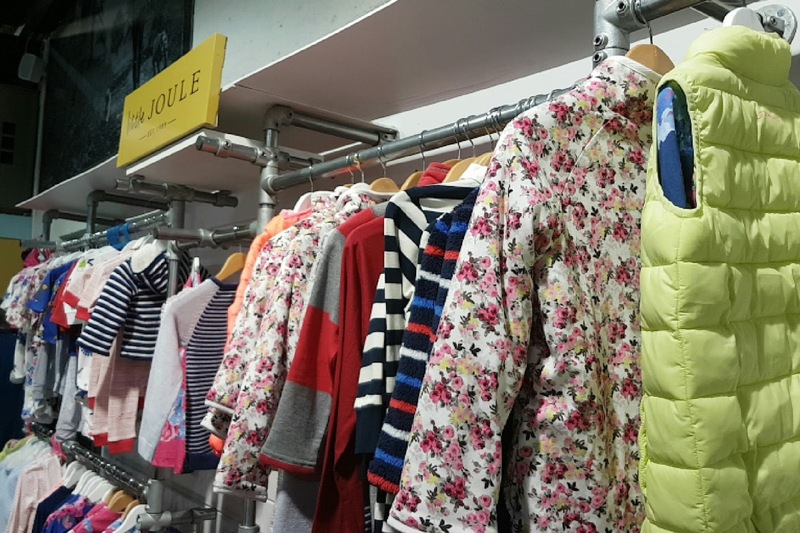 Its a lovely bright store, and really has a huge range to choose from. 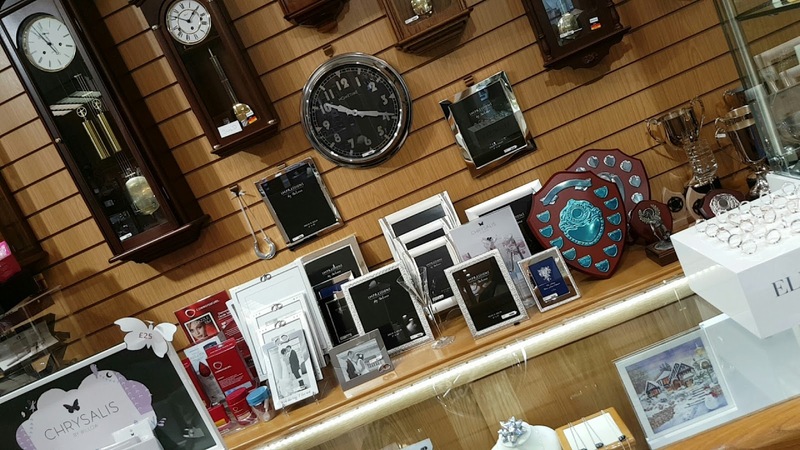 You can pop in and get a little gift, christening gifts, watches or even that special ring and with a fantastic price range, you will definitely find something here. Hallmark was our next stop and if you know me, you know how much I love sending cards. I think it is a really nice way to let someone know you are thinking of them and the choice in store didn't disappoint at all. 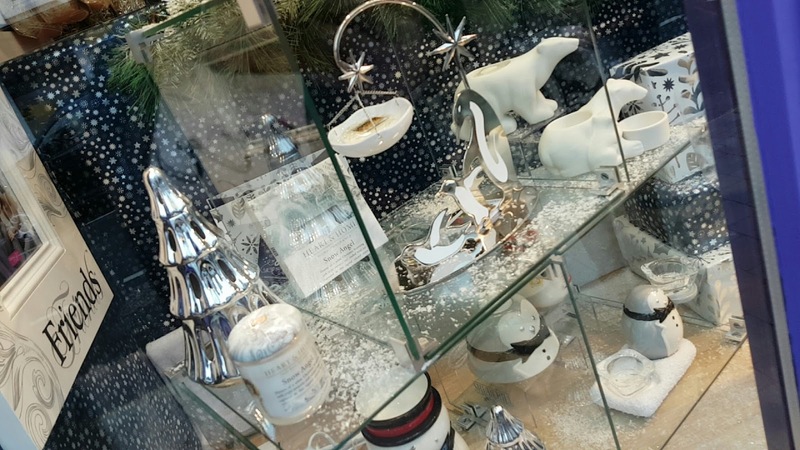 They also have a fab gift section and one that caught my eye was a stunning traditional nativity scene which would be gorgeous for Christmas. 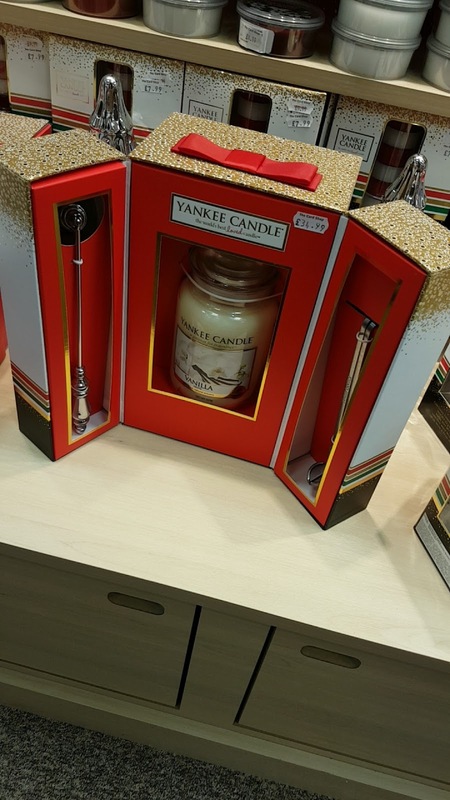 They also have a really good range of Yankee Candles and gifts, so keep them in mind when you are buying your cards this year. Heart and Home was our next stop and I have to admit, I was blown away by the store. I go into the one in Coleraine pretty regularly so I knew I would be impressed. 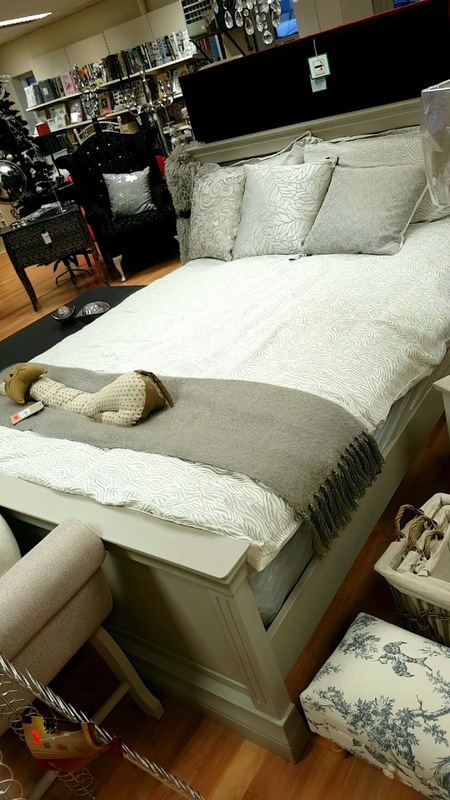 I love the fact they have a great mix of traditional furniture and accessories but also lots of contemporary and modern bits, with a great price range. The staff were lovely, and we had a fab chat with them before we had a look around. 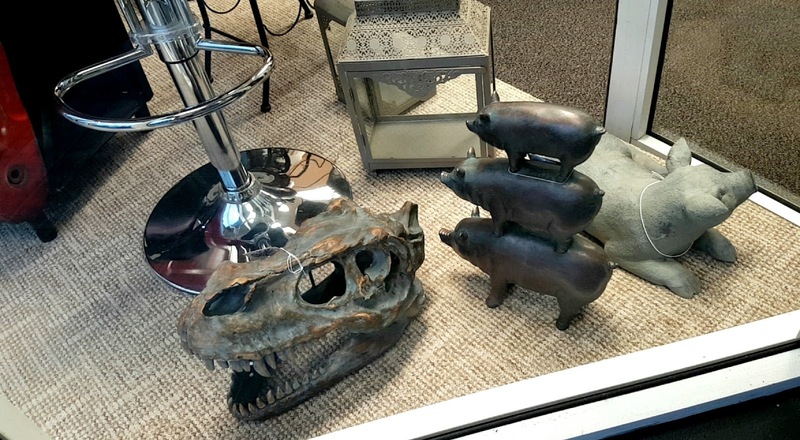 They really know how to merchandise well in this store, and their displays could be straight out of a showroom. Last on our whistle-stop tour of Ballymoney was Pet & Country and we had a cuppa in the cafe in store before going in for a nosy around. Now, you all know how much my little lady means to me, so this was heaven for me. 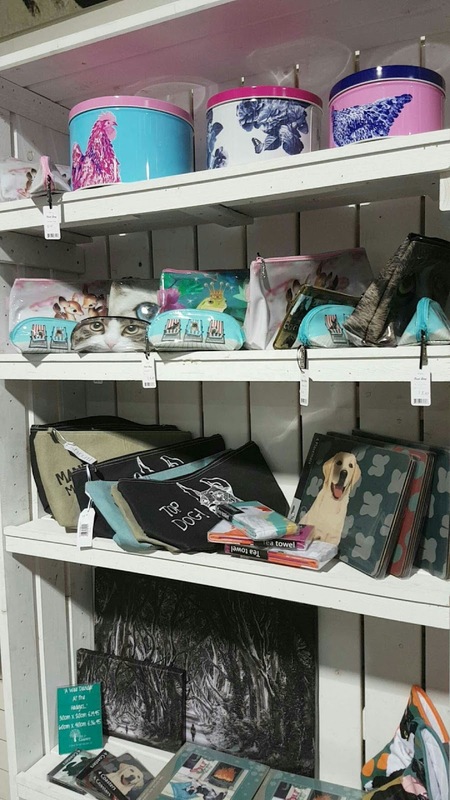 They have a fantastic range of clothes for pets, clothes to keep you warm when your'e out walking your doggy and lots of toys and treats, and even a buggy if you really want to spoil them. There was a really lovely feel in this store and lots to see. So, if you are still with me, first of all well done, this was a long one. I really hope you have enjoyed this post as much as I enjoyed my day in Ballymoney. The feeling I got from today's tour was that the town cares and it really is as simple as that. They care about you, what you are buying and how you are spending your money. I think all of us could support our local town retailers more, and just think by you supporting local we can help keep these towns thriving and bringing more retailers in. Ballymoney has and always will be one of the friendliest and welcoming towns I have ever been in and today made me see there is so much to offer there than what I knew. Thank you to Louise, Jonathan, all of the retailers and the Chamber of Commerce for giving me this wonderful opportunity, I really love the fact that they are getting bloggers involved in their town as it gives us a chance to show you all the wonderful things the town has to offer. 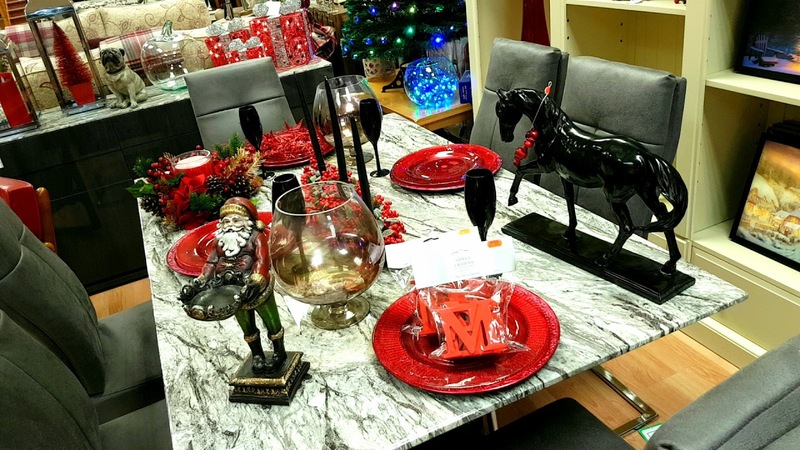 I have linked all of the retailers within the post and would love if you headed over and see what they have to offer, who knows maybe you could pick up a gift for Christmas.